1.Just tap the screen to jump monkey or press "up" to jump monkey. 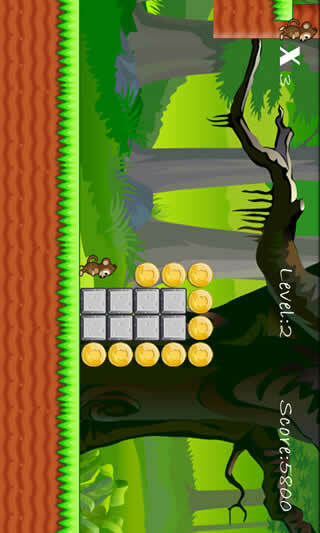 2.Collect coins as many as you can. 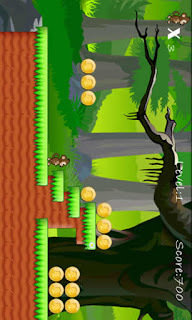 3.Run to the end of map to pass the level. 4.9 levels you can play and more levels will by add in future.